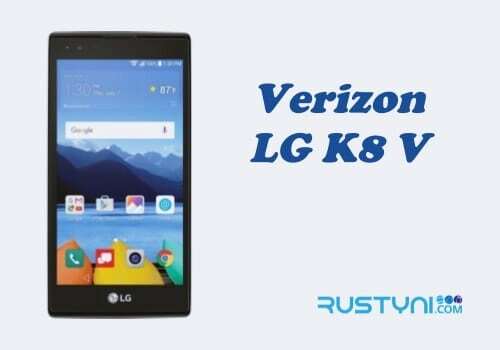 Knowing how to boot Verizon LG Stylo 2 V into Recovery Mode is an important part that you need to know about all sort of issue that could happen to the phone in the future and it basically a simple thing to do. 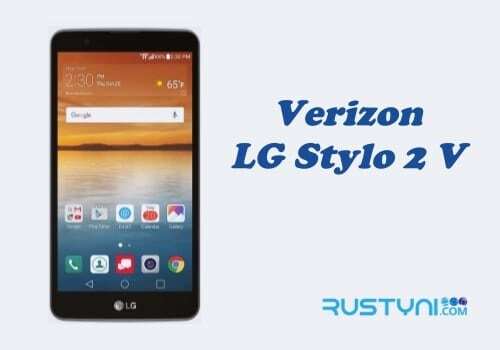 Recovery Mode on Verizon LG Stylo 2 V – If you find that your LG Stylo 2 V is acting out or you are trying to combat malware that didn’t allow you to use normal operating mode, then you definitely should boot the phone into Recovery Mode. Recovery Mode runs on an independent environment that included separate partition from the main Android operating system. 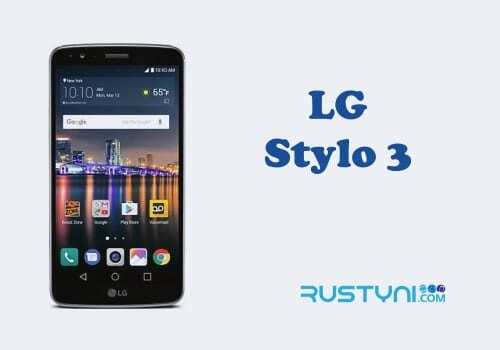 In Recovery Mode, you can perform a factory reset, wipe cache partition, and apply software updates and so on. Boot the phone into Recovery Mode is not too hard, yet it could be a little complicated especially for those who never done it before. Most people prefer this act as last resort due to its complexity. But you need to learn how to do it one way or another. Power off the phone. If the screen is not responsive, you can power off the phone by pressing “Power button” for several seconds until it turn off. Press and hold “Power button” and “Volume Down” button for several seconds. When LG logo appear on the screen, release both buttons for a second and press them all up once again. Keep pressing until the phone boot into “Recovery Mode” before you release both of it. In Recovery Mode, you can move around the menu using Volume button and make the selection, press Power button. When you finished here, you can return to normal operating mode by choosing “Reboot System Now” option and wait for the phone to reboot. Depend on what you are going to do in Recovery Mode, you need to take precaution. If you are going to perform a factory reset, make sure to back up every single data in internal storage of your phone first. No matter what are you going to do in this mode, it is important to learn how to boot into this mode in the first place so you can prepare yourself if you need to do something with it in the future.